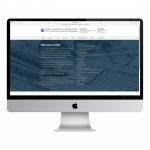 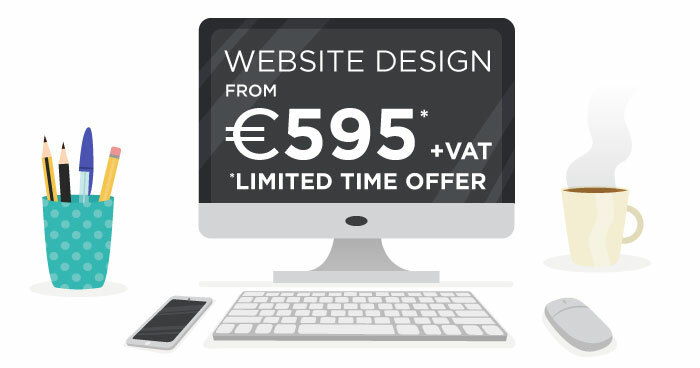 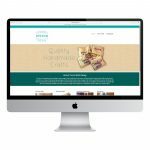 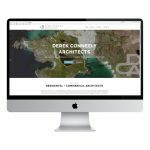 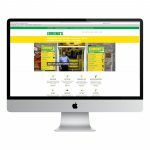 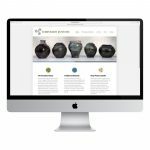 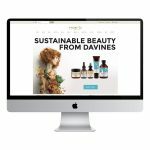 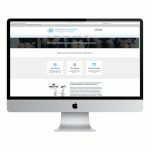 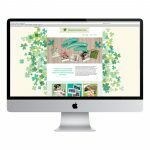 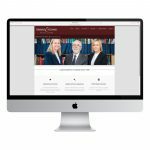 Create a professional brand presence online and in print with a bespoke website design from just €595+VAT*! 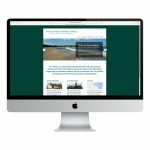 Your own personal manual on how to update your website, how to improve your search engine rankings, plus those all important passwords! *Price does not include domain name registration and website hosting fees, as these are renewable on an annual basis. 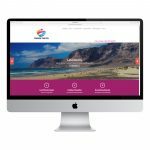 Contact us today to find out more about creating your own professionally designed website!